There comes a time in our lives when we start to question existential issues, and wondering whether our dreams or personal goals will ever come true. This doesn’t necessarily mean you are getting older, maybe only more introspective and, probably, wiser. People start thinking of Inspirational Quotes when they get through a difficult moment or they have simply reached an essential point in life when embracing change is required. Saddening experiences in our lives, crumbling relationships, moments when we reach crossroads usually alter our perspective of the world. According to a new study released by the researchers at the University of Liverpool, people with depression are inclined to reach higher goals in comparison with non-depressed persons. Research have found that people with abstract goals could manifest a high level of depression, because they aren’t completely realistic and hard to visualize. Whether you have exact and precise goals or you are questioning the direction you are following (including your abilities needed for it), you need to keep going and ultimately move forward. That is why, quotes can represent a great tool and an excellent source of inspiration to face these tough times and continue to persevere. We have previously discussed about 10 Ways to Keep Anger Under Control, and now we have compiled a list of the Best Motivational Quotes for Emotional Balance that will help you maintain a positive attitude in life. I have decided to put this quote on the list, because it is selected from a special book I have read a few months ago and it’s called Man’s search for meaning. Although I may be subjective, I strongly recommend it to anyone out there already questioning the meaning of life. The book will help discover new values through an impressive story that focuses around the author’s memoirs and experiences from the Auschwitz concentration camp. 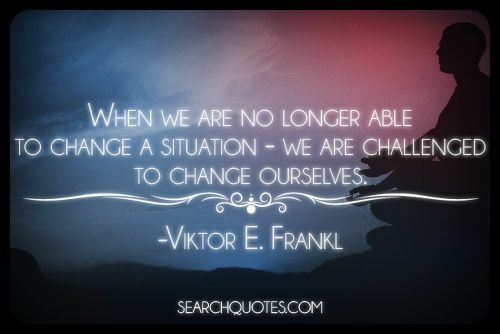 Frankl emphasizes that we need to consider and embrace change, whenever we feel like there’s no room for something else. If you are reading these lines, you have probably been faced challenging situations in your life at least once. Among the many inspirational quotes available, the one by Vicktor Frankl is a truly inspirational one. This is another motivational and inspiring quote to keep you moving forward, and focused on your goals. 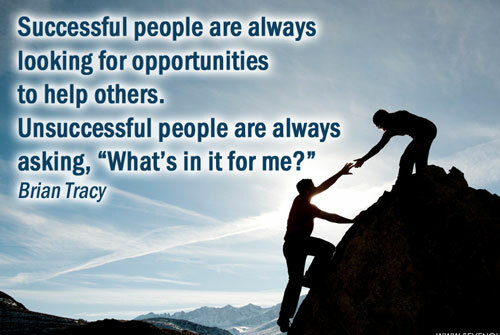 Every person’s success depends on his attitude towards people and life, as it is the most important factor that will determine how far you’ll go in life. In order to endure and surpass obstacles you need to have the right attitude, meaning you need to approach every situation with determination, passion, honesty and fairness. 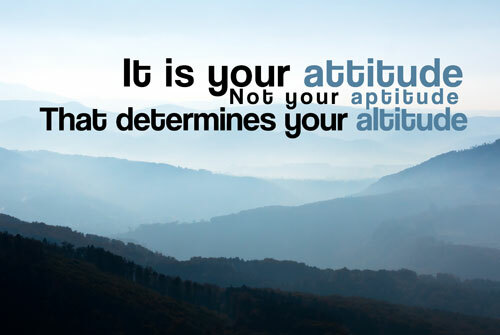 It’s not your skills, abilities or interests in life that will make you successful, but your attitude. Are you currently facing with a tough situation in your life? Afraid of failure? Don’t be, because life itself is a journey with ups and downs, bad or positive experiences that you need to try to see which one suits your needs the best. Even the definition of happiness is unclear to many. 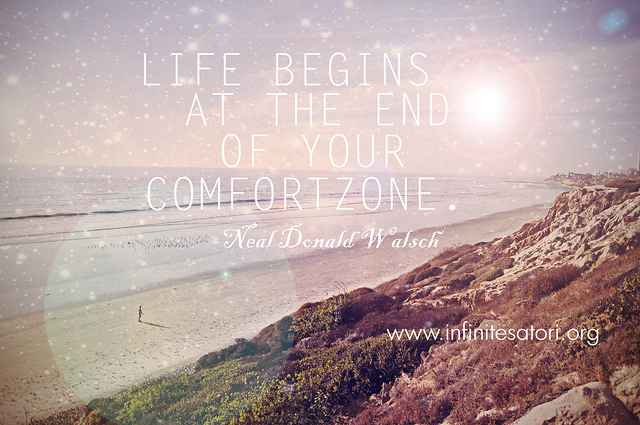 The message of this inspirational quote says that you actually need to challenge yourself to do more by leaving your comfort zone and experiencing new things or situations. 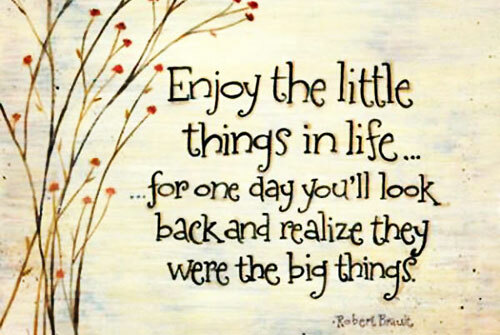 This is another favorite quote of mine which focuses on the importance of the little things in life that bring us joy and happiness. If we stop for a second from our fast forward life, that was generated due to this digital world, we realize that we forget to enjoy a beautiful sunset, eating an ice-cream or spending time with our family. Being engaged in such an alert rhythm makes us become more superficial. 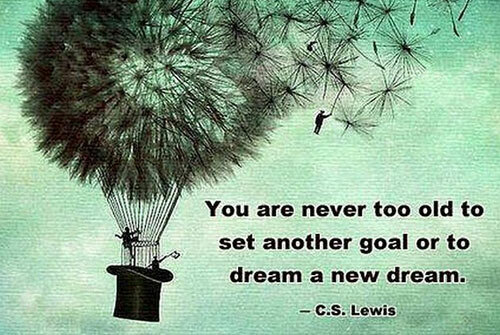 Has your grand dream as a kid not been accomplished? Don’t be afraid to start dreaming your new dream right now, because there are no real obstacles, only those of the mind. One of the great things about successful people who make great things happen in their life is analyzing situations with a constructive eye. On the other hand, if you are completely convinced that you can succeed, no matter your age, religion or color, than you can actually do it. I believe that the message of one of the most powerful inspirational quotes is pretty clear, isn’t it? Purpose is what encourages people to move on. It is what gives them the strength to keep moving, no matter how many challenges they will encounter. As long as you have goals or something to believe in, you have all the chances to succeed. 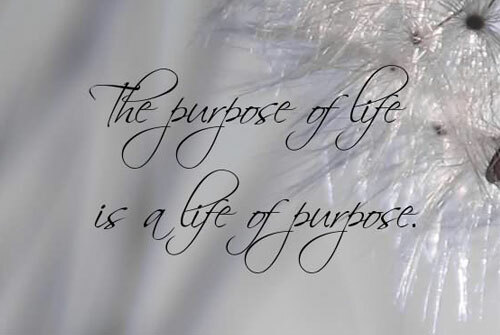 It doesn’t matter if you are a street sweeper or a busy freelance writer, because all you need to do is to find your purpose in life. This motivational quote can also have a great impact on your emotional balance, because its message is simple and powerful. 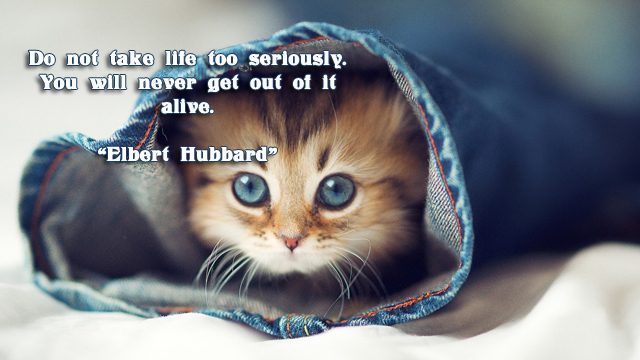 We, humans, have a short life here on earth and we need to really enjoy it. We must, at all costs, avoid treating every life situation as a life-and-death matter. In the end, we don’t want to have a face wreathed in wrinkles, right? Probably one of the most famous inspirational quotes, it can be a real source of power and motivation when handling with difficult moments in our life. You have probably read at least one book written by this French author, so you are probably also familiar with its novel, The Stranger. This inspirational quote was drawn from it, and it and shows that every decision we’ve made and we will continue to make is our personal option. 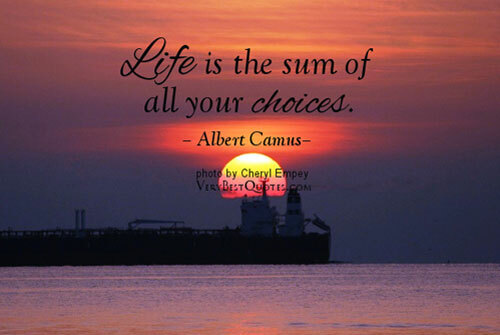 What you choose, you’ll surely impact your life, so choose wisely. The quote is very similar to the philosophies found in the “Butterfly Effect”, where it is considered that every decision has the power to change our lives forever, and the ones in “Cloud Atlas”, where it is believed that one act of kindness can create ripples that will alter the life of thousands. Come to think of it, we have a lot to learn from the Best Movies of all Time. Be a person who shows kindness and openness by helping other people, because it will make you feel better. 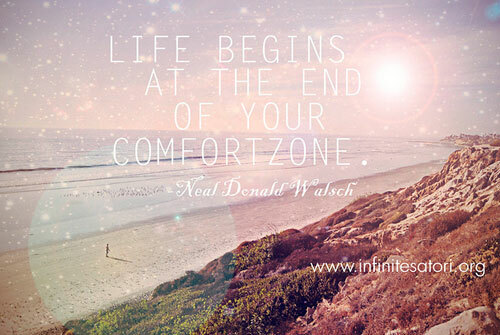 Needless to say besides the perk of transmitting your well intentions, it will also impact your life in a positive way. Be grateful for what you have right now, but still have a humble and caring attitude towards others, as you don’t know what they are going through. Offer your sincere help without expecting anything else in return and reach for positive energy to become a better human being. Last, but definitely not least, the number ten quote is short, yet full of essence. 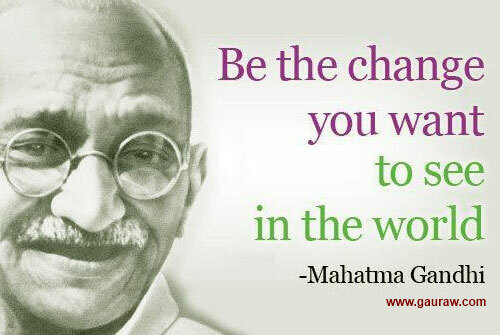 We finish our list of inspiring quotes with this short famous one from Ghandi, leader of the Indian nation, an important key figure who summarizes the power that each individual has to shape and transform his life. So, what’s your favorite quote that keeps you motivated during the day? 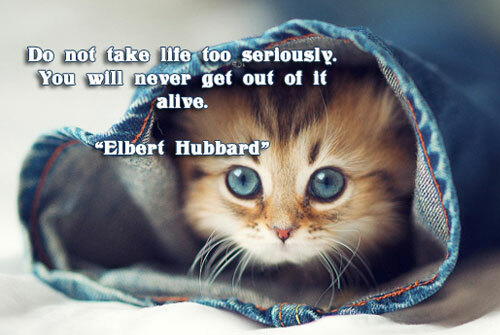 Please feel free to share other motivational or inspirational quotes that you love.